Buy Bikes & Scooters Online at CarAndBike.com! Hero MotoCorp, India’s leading two-wheeler manufacturer offers a spectrum of models in its product line-up. Hero Maestro Edge and Hero Duet are two of the models in the burgeoning 110cc, gearless scooter space. 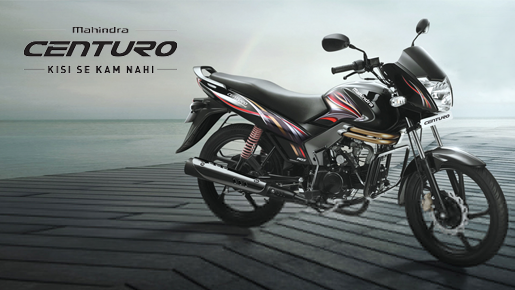 Hero has a wide range of bikes with some of the most popular models including Hero Karizma ZMR, Hero Splendor Pro, Hero Xtreme Sports and Hero Passion Pro. You can buy or book any of the aforementioned models at CarandBike.com and experience the comfort shopping from home. Mahindra is an emerging name in the two-wheeler segment with a bunch of models in the scooter and bike segment. You can now buy Mahindra bikes online through CarandBike.com. Choose from the scooters and bikes listed above and take away the one that suits you best. You can also choose to take delivery of the vehicle at your nearest Mahindra dealership. Here are the Mahindra models you can book or buy at CarandBike.com-Mahindra Gusto, Rodeo UZO, Duro DZ, Centuro and Centuro Rockstar. Bajaj is one of the oldest names in the two-wheeler segment with a gamut of bikes in its product portfolio. CarandBike.com gives you the opportunity to buy Bajaj bikes online. Just make a choice from the models listed and make the payment online. You can also book the desired model and settle the rest of the payment at the dealership. Shop for Bajaj’s popular Pulsar series, pick any model from the below listed versions- Bajaj Pulsar 150, Bajaj Pulsar RS 200, Bajaj Pulsar 220, Bajaj Pulsar AS 150, Bajaj Pulsar 180 and Bajaj Pulsar AS 200. Other Bajaj models that can be shopped online include the Avenger Street 150, Bajaj Avenger Street 220, Bajaj Avenger Cruise 220, Bajaj V15, Bajaj CT 100 and Bajaj Platina 100. TVS has an array of popular scooters and bikes in its product range. You can select the best suited vehicle from these bikes- TVS Apache RTR 160, TVS Apache RTR 180, TVS Sport, TVS Start City Plus, TVS Phoenix 125 and TVS XL HD. 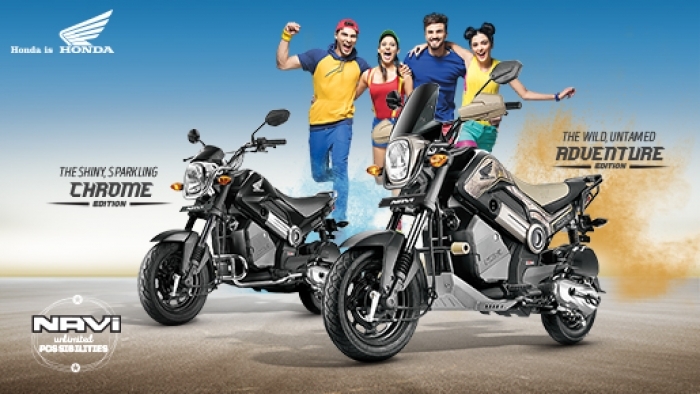 You can also shop for TVS’ gearless scooters from the following options- TVS Jupiter, TVS Scooty Pep Plus, TVS Scooty Zest 110 and TVS Wego. Kawasaki is known for manufacturing large premium bikes deriving power from high capacity engines calibrated to deliver robust performance. Kawasaki India’s range comprises of sports tourer, 250cc bikes and naked models. You can pick any of these Kawasaki Bikes-Kawasaki Ninja 300, Kawasaki Z250, Kawasaki ER-6N, Kawasaki Ninja 650 and Kawasaki Versys 650 on Carandbike.com and make full payment or a booking.